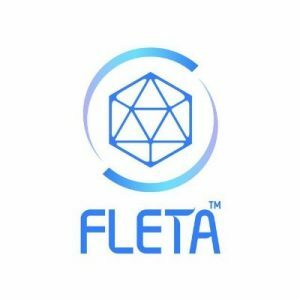 Fleta Airdrop is worth up to $2 / 20 FLETA tokens. 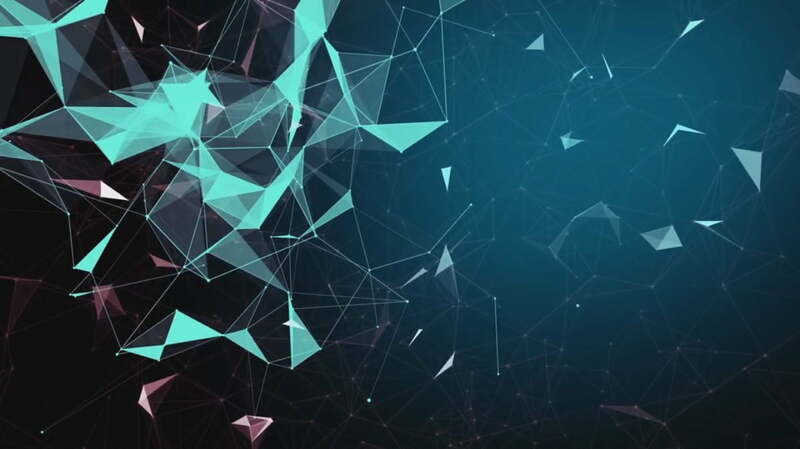 Share your referral link to earn each referral $1 / 10 FLETA tokens. Visit the Fleta Airdrop Telegram bot.